I am happy to announce that ‘Reverse Equation’ will be showing at The Red Brick from Thursday 4th September through Saturday 27th, 2014. 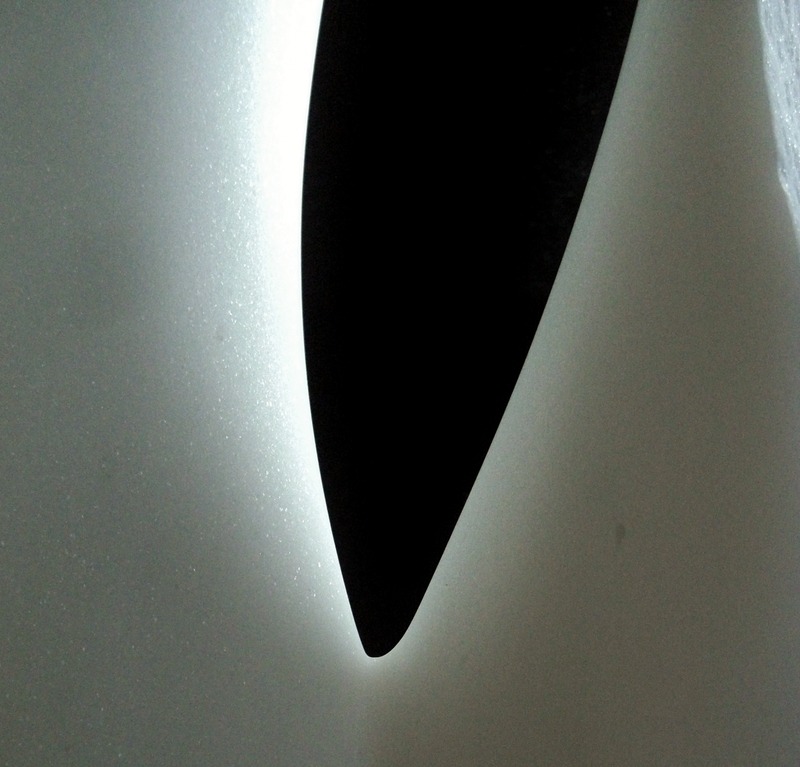 Thirteenth of the fourteen ‘1314 Winter Collection’ sculptures ( ! ) Reverse Equation was carved during the final days prior to my departure for Italy. 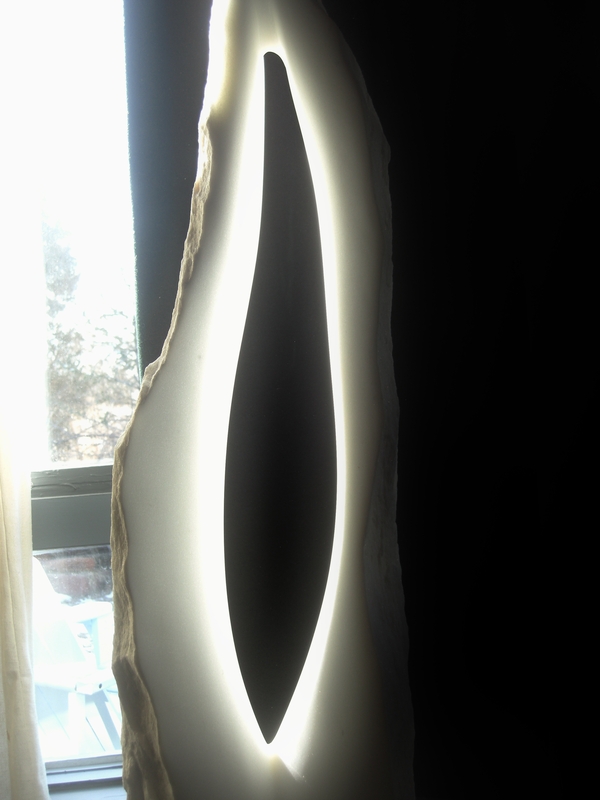 While I consider Reverse Equation an indoor/outdoor sculpture I will however concede that while she makes the most of any light emitting from large sunny windows, to be seen to her full potential this particular piece thrives on strong direct sunlight or bold dramatic lighting of any sort. So, while it is still here in Woody Creek why not come out and see it for yourself. 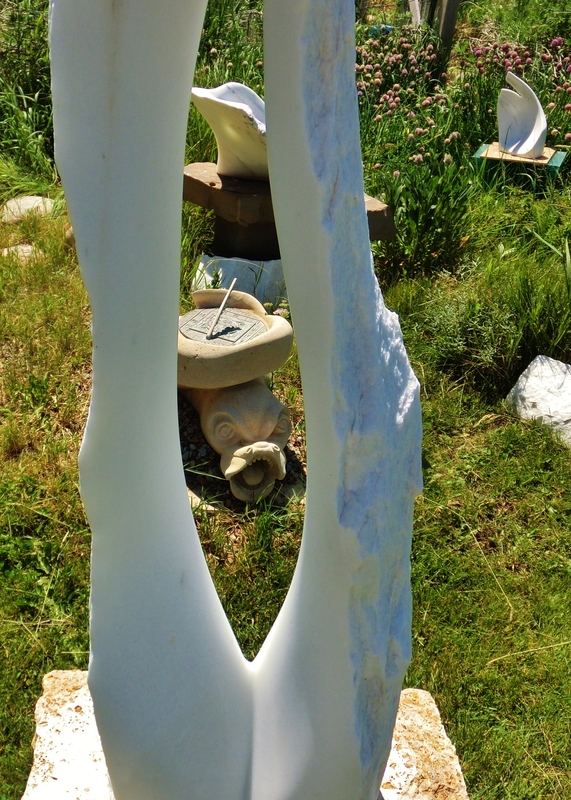 I’d love to show you around the sculpture garden. 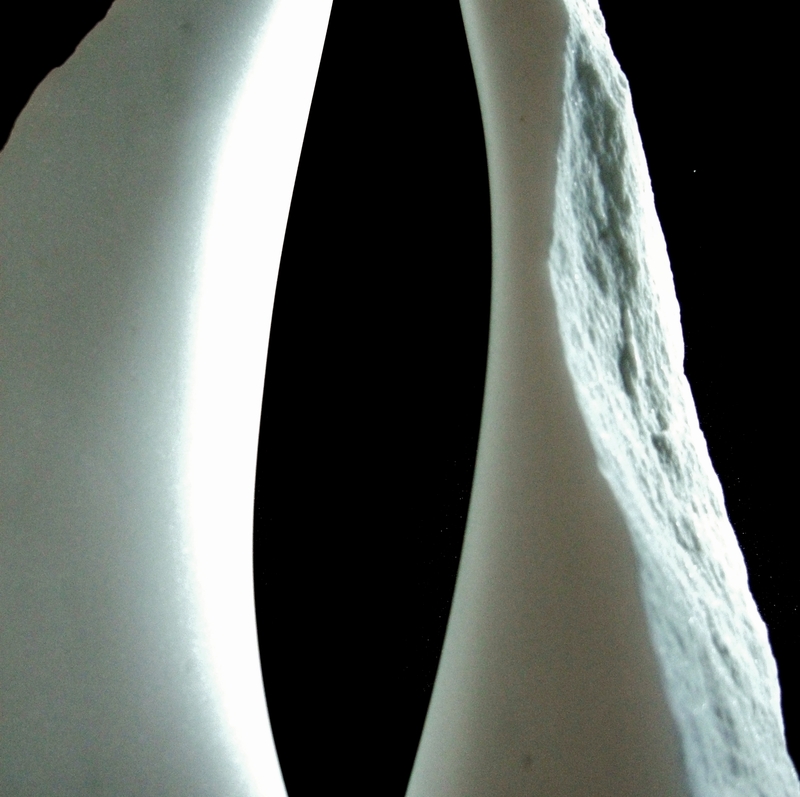 Please email me at martincooneysculptor@gmail.com to arrange a studio tour. In the next few days I’ll be posting photos and information on the sculpture I carved prior to the 3 month Tuscan Adventure. I’ll also drop in the odd blog with updates on events as they unfold. 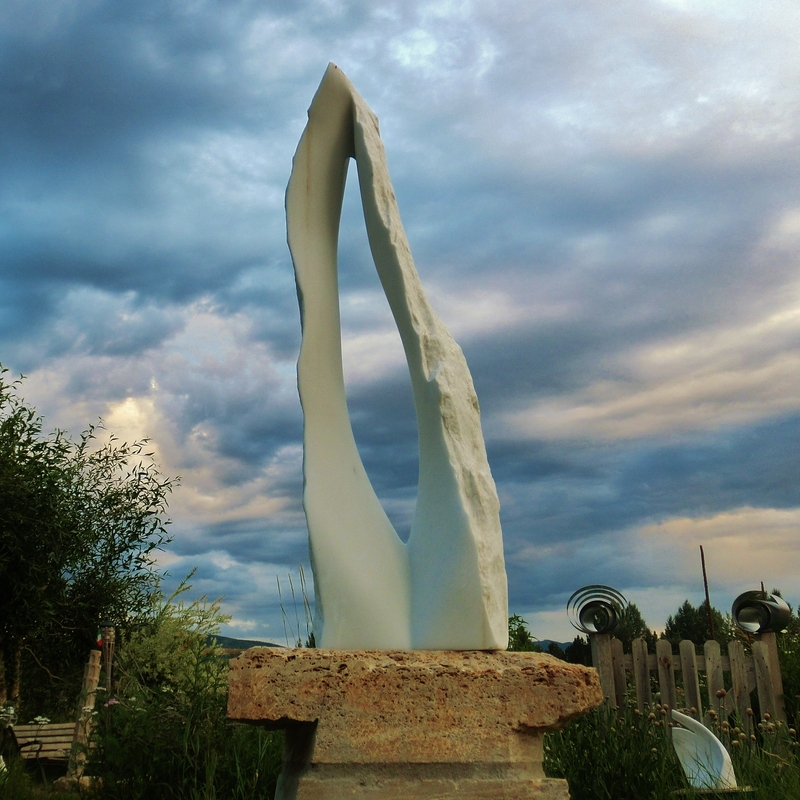 This entry was posted in All Postings, Posts about my Sculpture and tagged Art, Aspen, Colorado Yule Marble, marble carving, Marble Sculpture, photography, Roaring Fork Valley, Stone Carving, studio tour, Woody Creek, Yule marble. Bookmark the permalink.